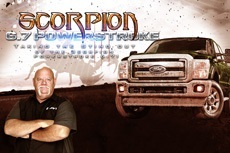 Codenamed the Scorpion during its development stage, the 6.7L Power Stroke is Ford’s in-house built diesel engine for the Super Duty line-up – the first not manufactured by International/Navistar. 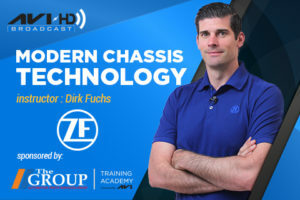 This unique design was engineered and produced to stay competitive in a rapidly growing Diesel market. Ford’s new Power Stroke features a lot of industry firsts like a twin-inducer turbocharger, reverse-flow cylinder heads and an air-to-water intercooler to only name a few as well as four rocker arms and pushrods per cylinder. 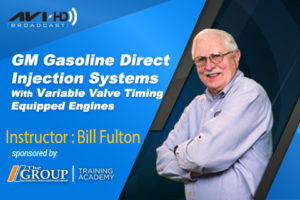 In this course, instructor Ron Bilyeu covers the dynamic airflow into the complex air delivery system, the twin-inducer turbocharging system, the primary and secondary cooling systems and a plethora of selective catalyst enhancements. 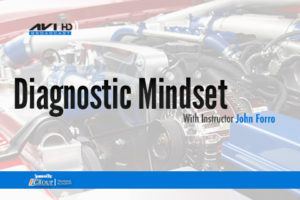 Ron Bilyeu will also go over the service opportunities surrounding these systems, common Trouble Shooting Bulletins and hands-on testing with the Ford IDS.